Home > Why Are Women More Likely to Survive Heart Attacks When Treated by Female MDs? Huang’s research is far from the first to indicate that implicit bias plays a negative role in healthcare. 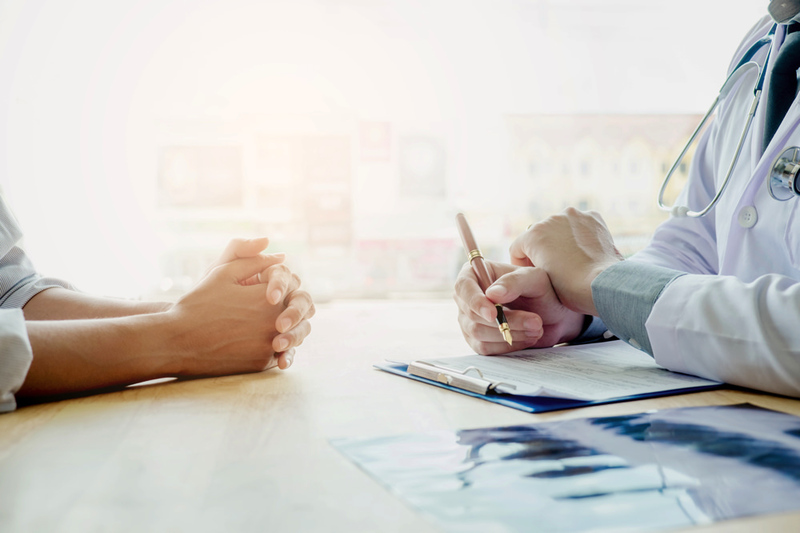 A huge body of research spanning decades has found that, among other outcomes, racial and ethnic minorities experience significantly higher mortality rates from chronic illnesses for reasons other than access to care or early intervention. There is also growing evidence  that socioeconomic background plays a critical role in premature mortality rates in cities like Boston.